Photo courtesy Adam E. Moreira, Wikimedia Commons. PRINCETON, N.J. — The Princeton Packet reported that NJ Transit and Princeton University agreed to a land swap that is essential for the school’s arts and transit project to move forward. 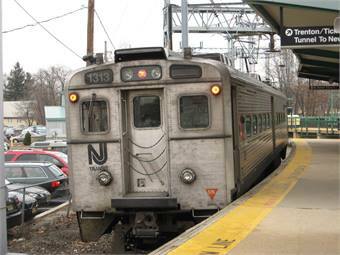 NJ Transit acquired a small parcel needed for realigning the tracks of the Dinky train that connects the campus with Princeton Junction. The university acquired a .84-acre parcel for the parking lot that it will build for the new train station. The transit system will get $185,000 from the university — the amount representing the difference in value between the two parcels. For the full story, click here.